Looking for best colocation server hosting Chennai? Don’t worry, we offer colocation server hosting at an affordable price Chennai compared to any other dealers in today’s market. We provide Chennai datacenter provides 99% uptime so that it gives highly secure and standalone building. 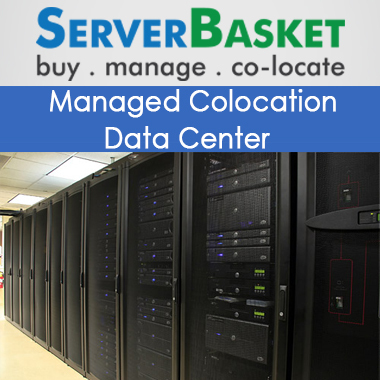 Colocation data center hosting suitable for wide variety of business and it is a cost effective. Our datacenter facilities are fully integrated with our high speed and give the performance as per the requirement of the user satisfaction. Colocation web hosting services Chennai expand IT infrastructure such as security service, unlimited bandwidth and we offer local support in and around Chennai can resolve the issue within less time.